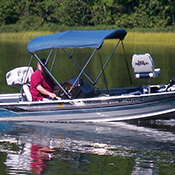 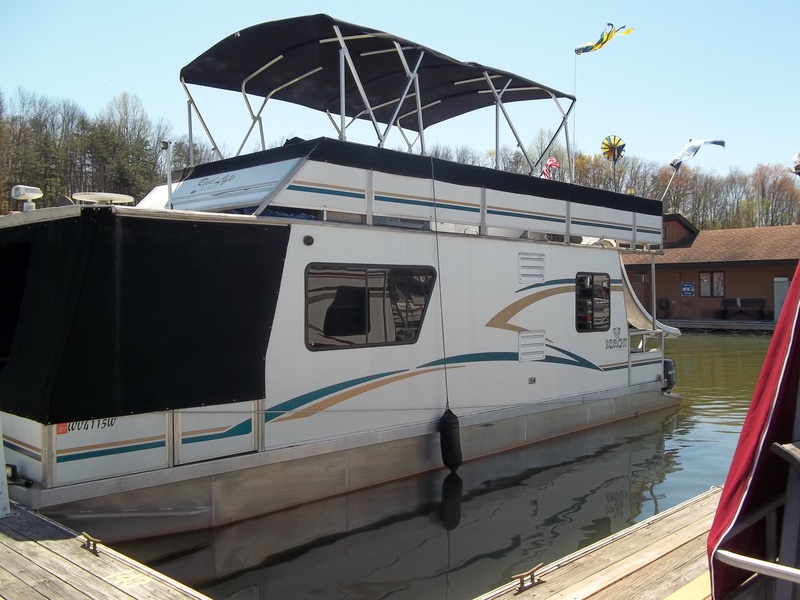 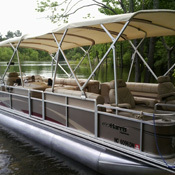 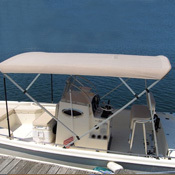 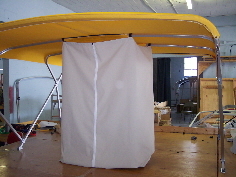 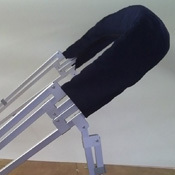 9′ long replacement bimini top – no frame. 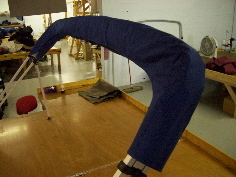 the middle bows are 38″ from the front and back. 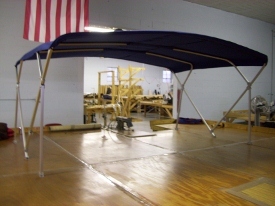 If you need them a different spot let me know.